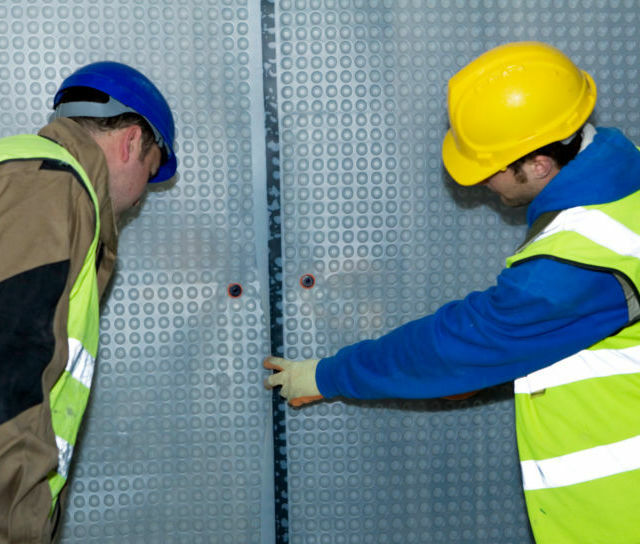 The process of damp proofing a basement or cellar is often referred to as Basement Tanking. 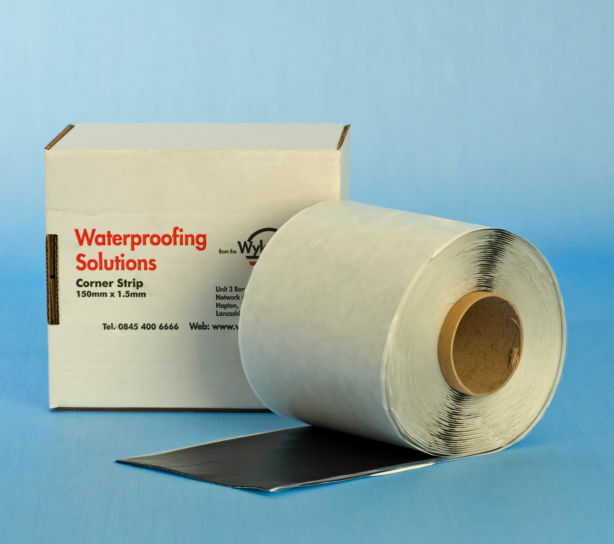 Waterproofing Tapes for all kind of purposes from Twistfix. 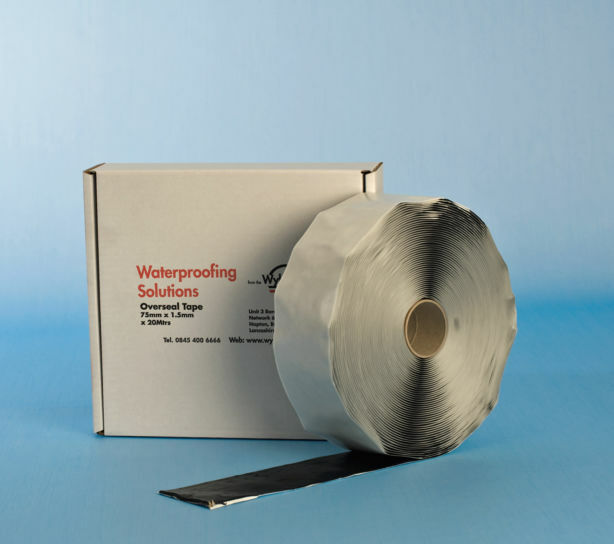 We supply only high quality waterproofing tapes. 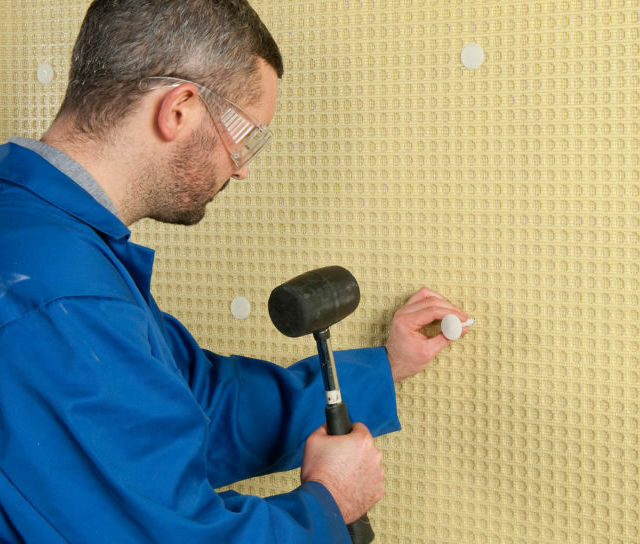 The call for converting basements continues to grow in popularity as homeowners seek a cost-effective and reliable method of creating extra living space within the home. 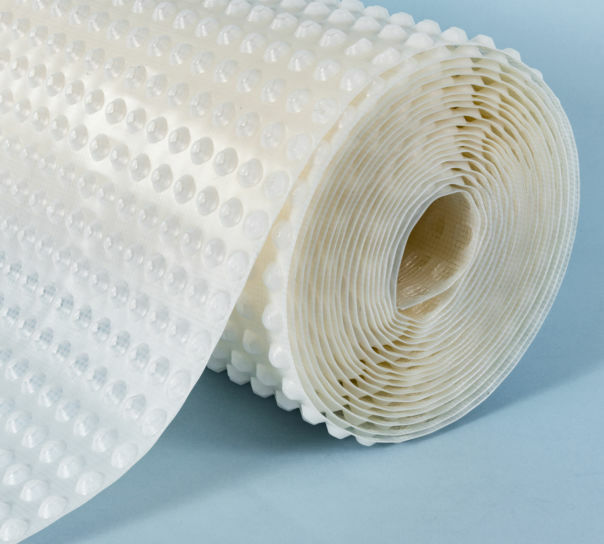 Basement water­pro­ofing plays an essential part of any cellar conversion project as it is the key factor in eliminating all possibility of water ingress in order to protect the basement and maintain a dry, warm and healthy area. 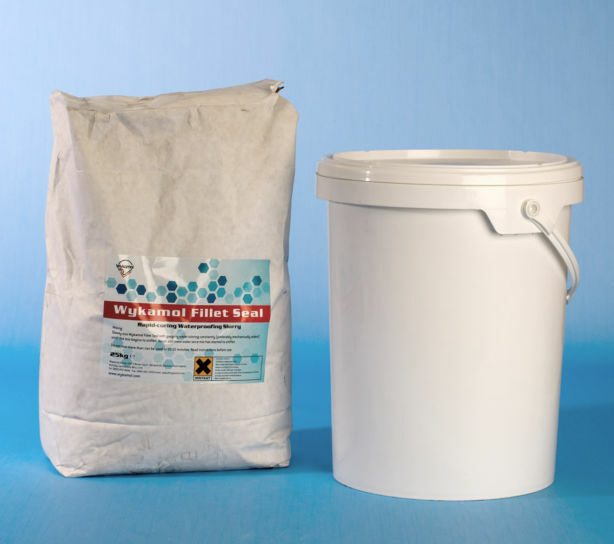 Being underground, a basement is more susceptible to the possibility of unwanted water ingress. 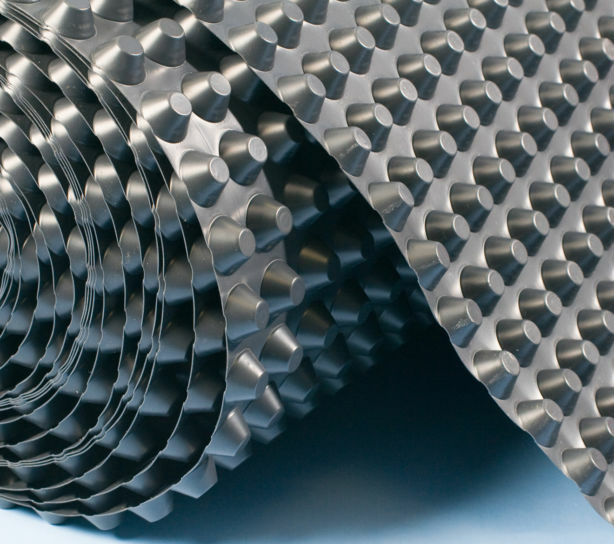 The type of basement system to use is therefore an important consideration as a variety of methods are available. 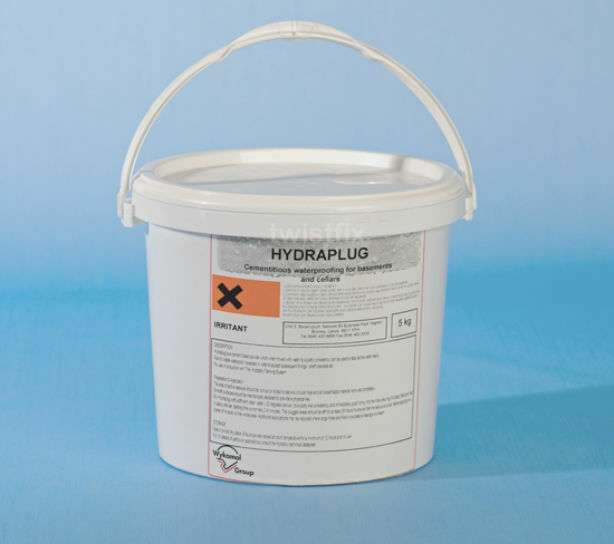 Cement tanking slurry are one option for a basement tanking solution; it works by blocking water from entering a building under hydrostatic pressure. 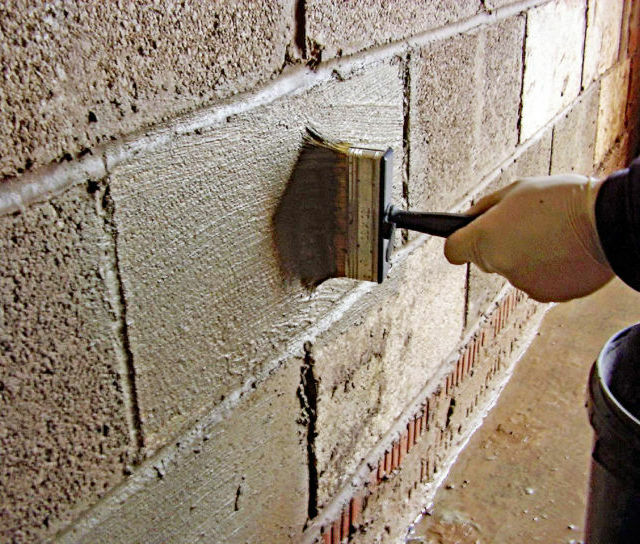 It is is vital the walls are prepared thoroughly before applying two coats the slurry onto the masonry. 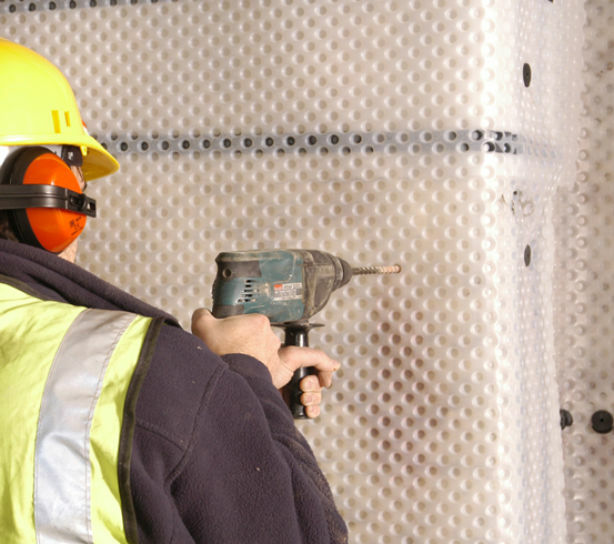 Once the final coating has hardened, a coat of plaster is applied to protect the tanking layer from damage in service. 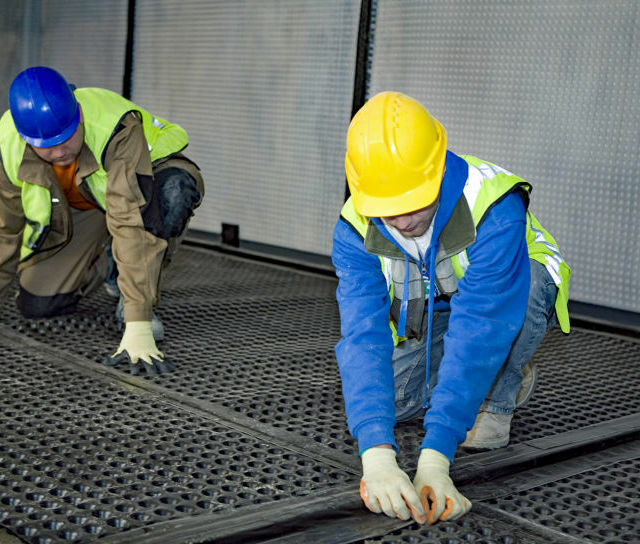 One of the most effective and commonly used system is the installation of waterproofing membrane on the walls and floors of the cellar. 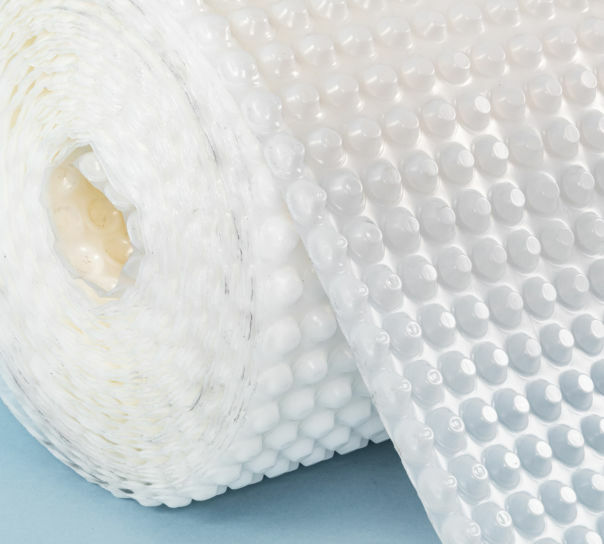 This cavity drain membrane effectively seals the area and, behind the scenes, manages the flow of water to an exit drain; providing consistent protection against the damaging consequences of unwanted water entering the home. 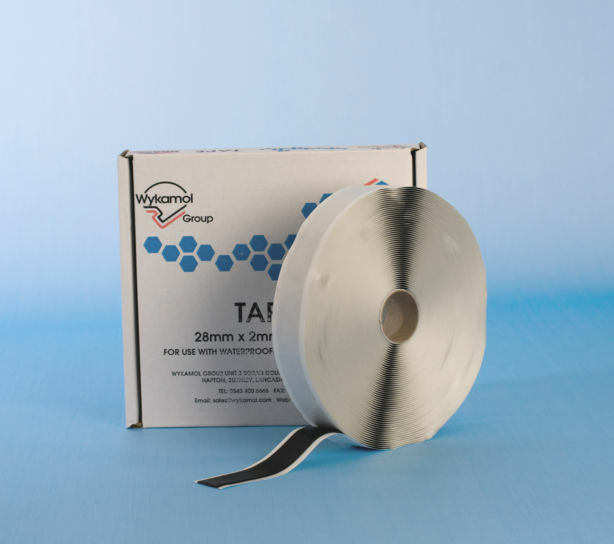 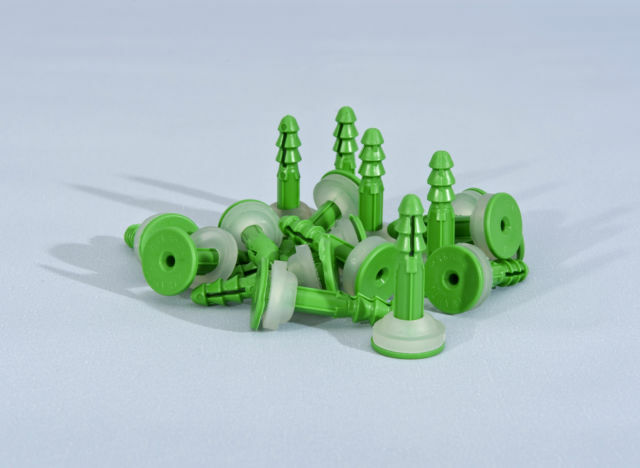 Twistfix damp proof membrane and basement waterproofing products are manufactured to the highest standard and we also provide all of the accessories required such as waterproofing tape and mesh membrane fixing plugs. 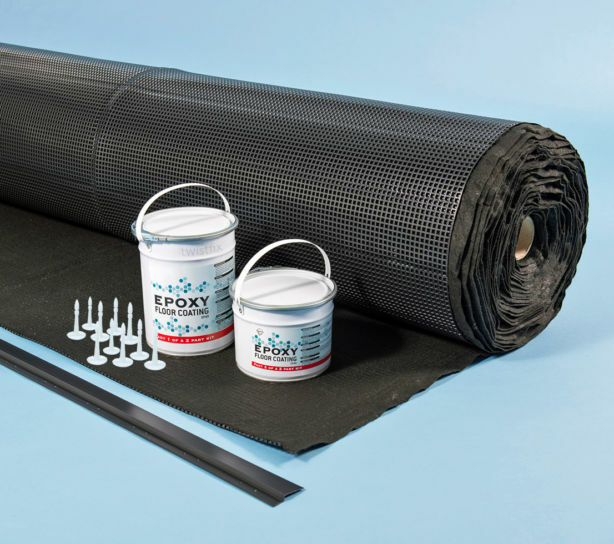 An effective basement waterproofing system is vital for the longevity of a cellar conversion.­ It eliminates the need for other damp treatment protects against moulds and allows the converted space area to be enjoyed for many years.